By the end of third quarter of 2015 just over 2m calves had been registered on the National BVD Eradication Programme, according to Animal Health Ireland (AHI). This is an increase of 6.7% on the third quarter of 2014. 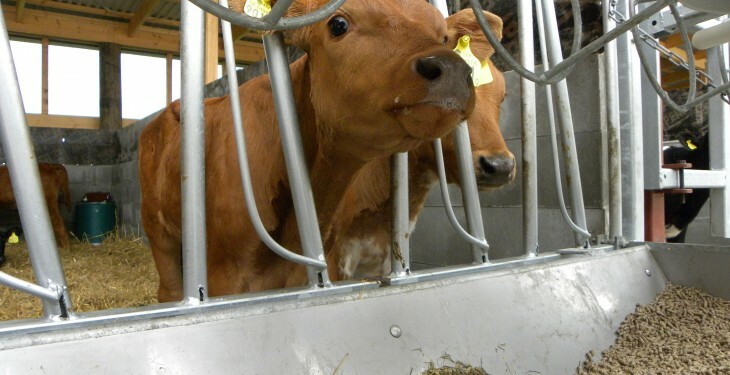 Consistent with previous years, AHI states that the level of compliance with the requirement to test for BVD remained very high, with results already recorded for 98.7% of these. 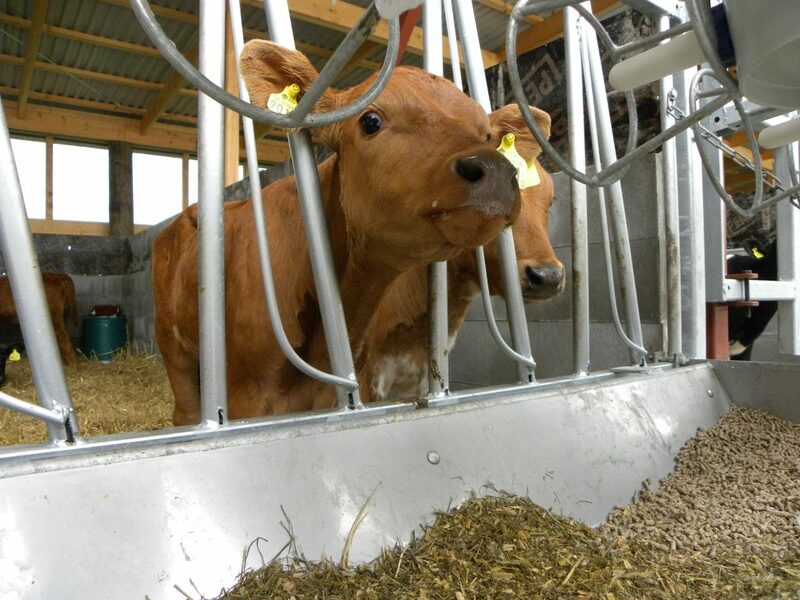 According to AHI so far in 2015, 0.32% of calves tested are considered to be persistently infected (PI), indicating a reduction of approximately one third from the figure of 0.45% recorded at the same period in 2014. Analysis of BVD figures at a national level indicate that 97.6% of the 5.8 million animals in breeding herds now have a direct or indirect negative status on the ICBF database, while the status of only 2.3% (approximately 136,000) is not known. This represents a decrease of around 100,000 in the past three months, AHI states. It is important that the status of any of these animals that will remain in herds into 2016 is clarified, not least because the presence of animals of unknown status will prevent herds acquiring a negative herd status (NHS) within the programme. Currently, approximately 5,600 herds that took part in the programme in 2012 have already achieved NHS. Analysis by AHI indicates that a further 43,000 herd will be eligible to acquire NHS on January 1, 2016, with a further 34,000 currently ineligible due to the presence of untested animals. All herd owners can access their herd data on the ICBF website to check the status of all animals in their herds and identify any that do not have a negative status. 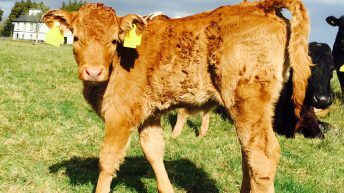 The BVD Implementation Group continues to emphasise the importance of prompt removal of PI calves, with strict isolation where the option to conduct a confirmatory re-test is applied. While the rate of removal of PI animals is higher in 2015 than in preceding years, at the end of September, a total of 1,467 PI animals were still recorded as alive on the ICBF database (of which 1,096 were born during 2015). During this period the Department of Agriculture, Food and the Marine continued to place restrictions on herds that had retained PI animals, with the initial focus on animals born in 2013 and 2014.
Letters informing neighbouring herds of their proximity to these PI animals are expected to issue before the end of 2015. 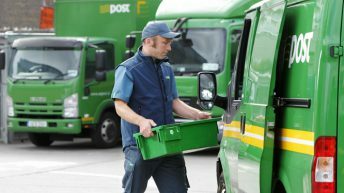 Postal strike sees BVD samples put on ice!